Our historic Yukon River canoe trip starts at Marsh Lake and leads us along old routes of the goldseekers past numerous historic sites. A quick stop in Canyon City illustrates what the adventurers in 1898, on their way to the gold, took on themselves. Shortly before the end of our tour we cross the Miles Canyon. 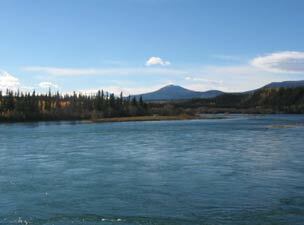 At its time, one of the notorious rapids of the Yukon, the end of many dreams of striking it rich. 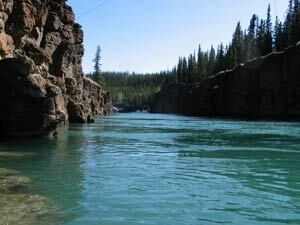 With the construction of the dam in Whitehorse (to generate electricity), Miles Canyon was harmonized and there is no more danger of paddling through it. 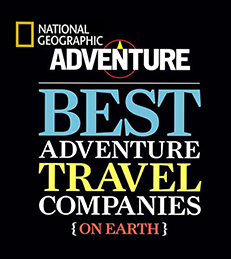 We pick you up at your accommodation in Whitehorse in the morning and then drive for about 30 minutes. On the Alaska Highway to Marsh Lake Bridge, where we begin our canoe trip on the Yukon River. 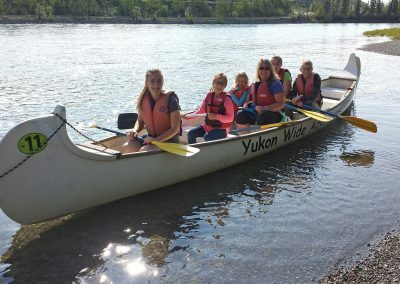 After a short instruction from your guide, we will step into the canoes and paddle down the famous Yukon River to Schwatka Lake in Whitehorse. Half-way through, we make a generous lunch break. For this canoe trip, we recommend that you dress in comfortable clothes with sport shoes. A light windbreaker is always useful to keep in your bag. 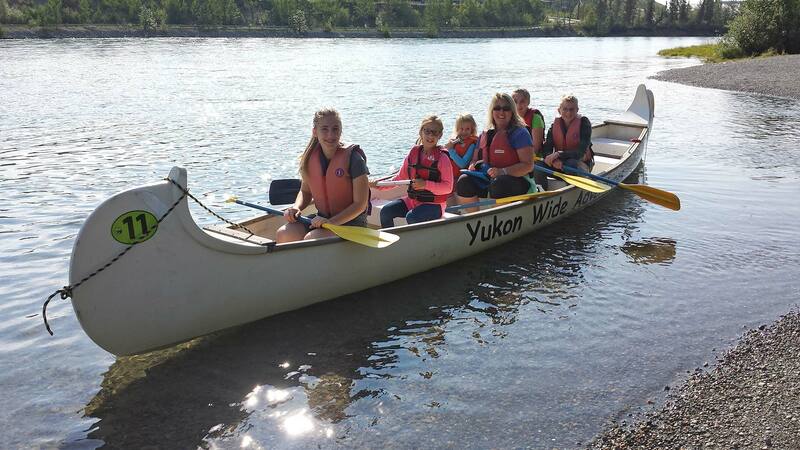 The historical Yukon River canoe trip is offered every day over the summer month.